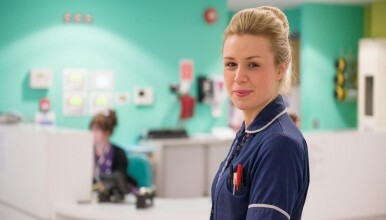 We want a committed, dynamic midwife to join our team to help us to continue to provide the care that we are so proud of and to offer the service our mothers and families want. You will be caring for women in a variety of settings providing antenatal, intrapartum and postnatal care. This is an exciting time to be joining us as there is much work taking place to develop our new model of care. Being flexible and adaptable to change will be important in delivering safe and quality care to the women and families we serve. This is a rotational post that will involve working across site, so there will be a need to travel. A driving licence and your own transport is essential. We would love to hear from you and we welcome informal visits. For further details please see the job descriptions and person specifications or alternatively, for an informal discussion or to arrange an informal visit please contact Judith Adams, Ward Manager on 01743 261216.